One of the best ways to ensure Walsh Jesuit's future is to become a member of the Warrior Legacy Society, formerly known as The Loyola Society. 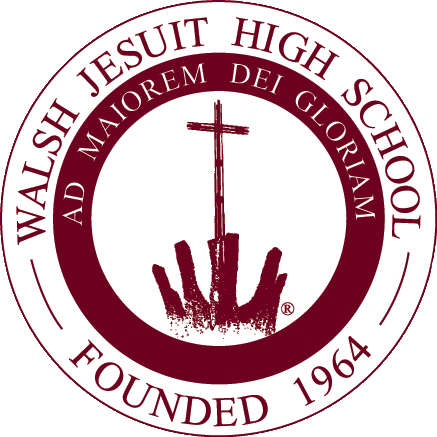 The Warrior Legacy Society recognizes those in our community who have chosen to ensure that Walsh Jesuit High School continues to provide a Jesuit education for the young men and women of northeast Ohio through naming Walsh Jesuit in their wills as an estate gift. 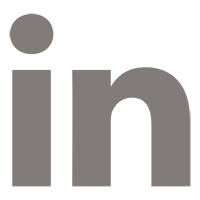 You may become a member of this society by completing the Let us know form in this website. As a member you will be recognized in our annual report each year and you will be invited to a Mass and breakfast in the spring of each year. Warrior Legacy Society* The Warrior Legacy Society recognizes those alumni, parents, alumni parents, and friends who have made a special commitment in the future of Walsh Jesuit by including the school in their estate plans.